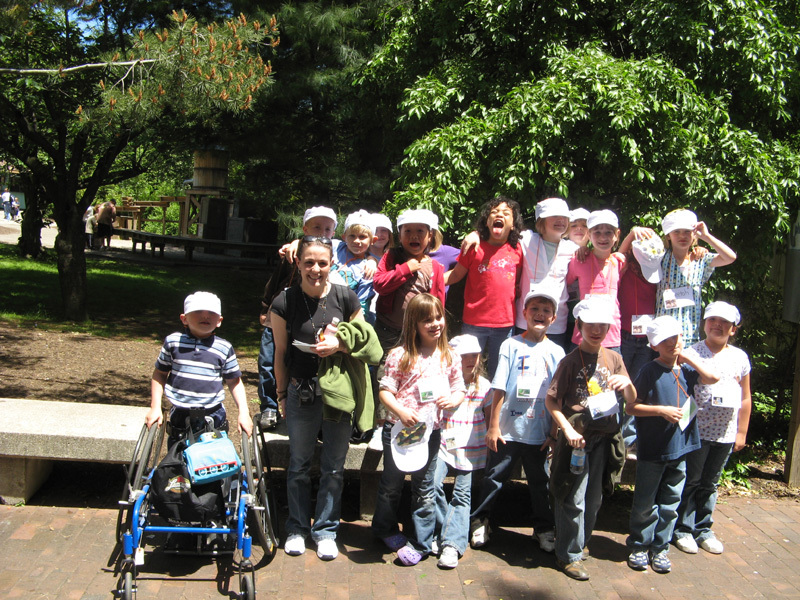 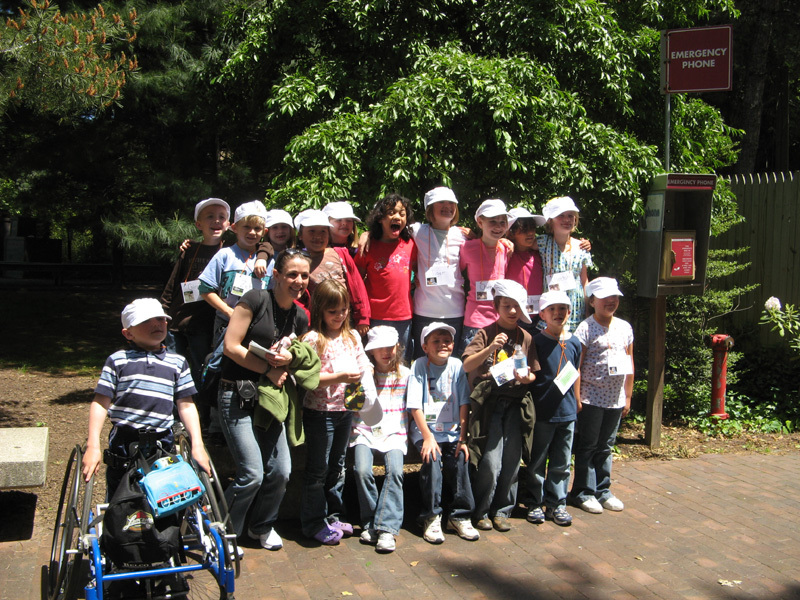 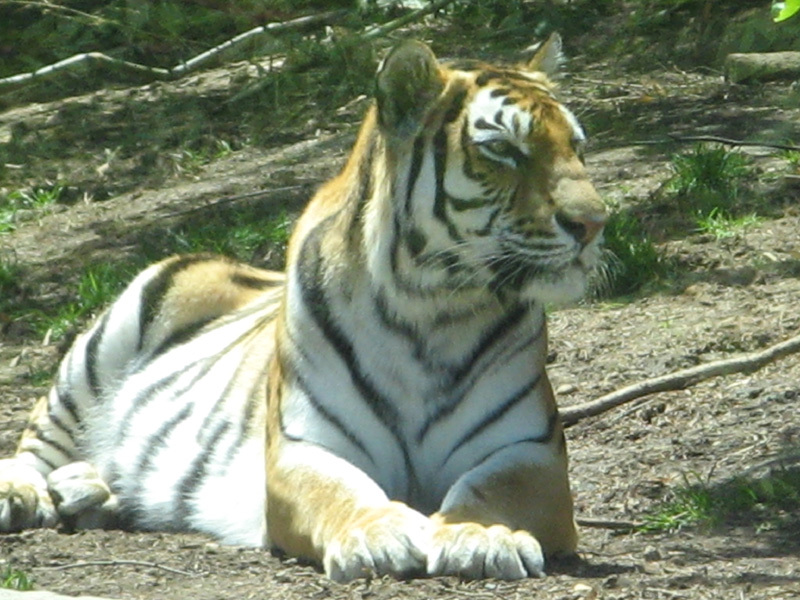 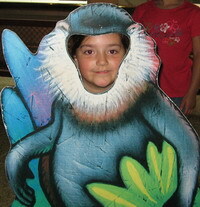 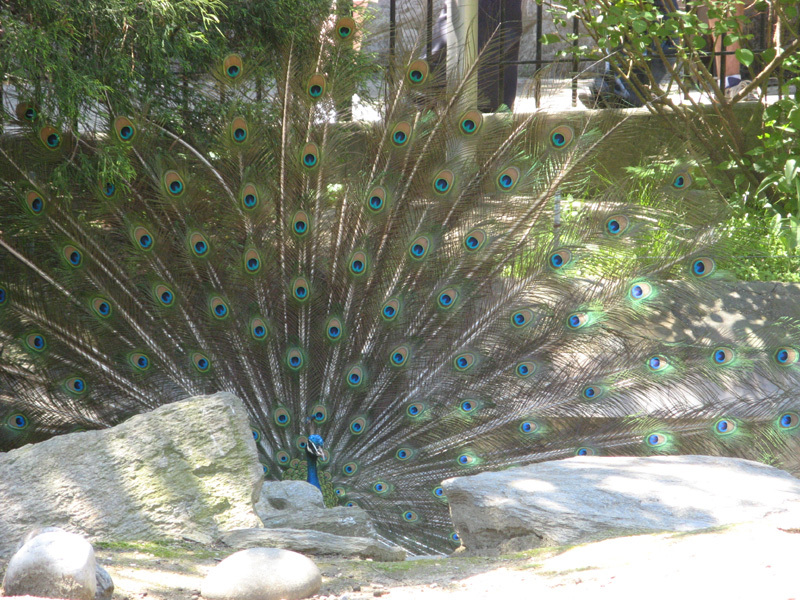 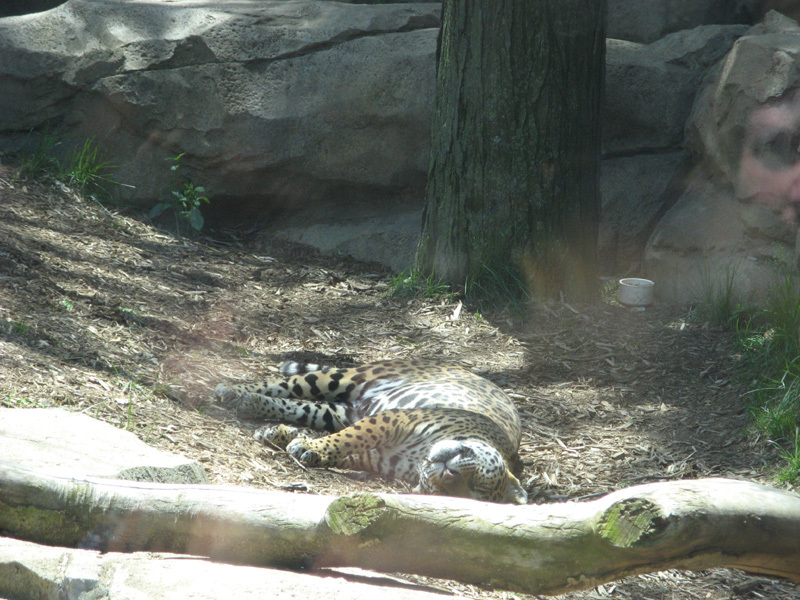 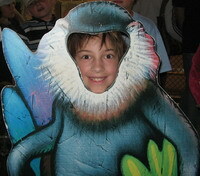 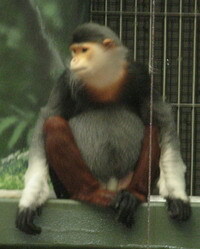 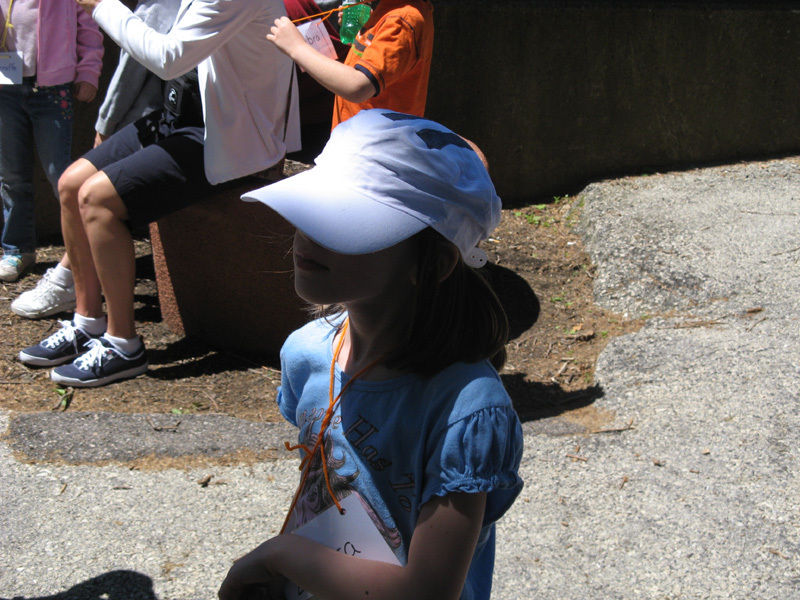 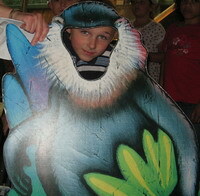 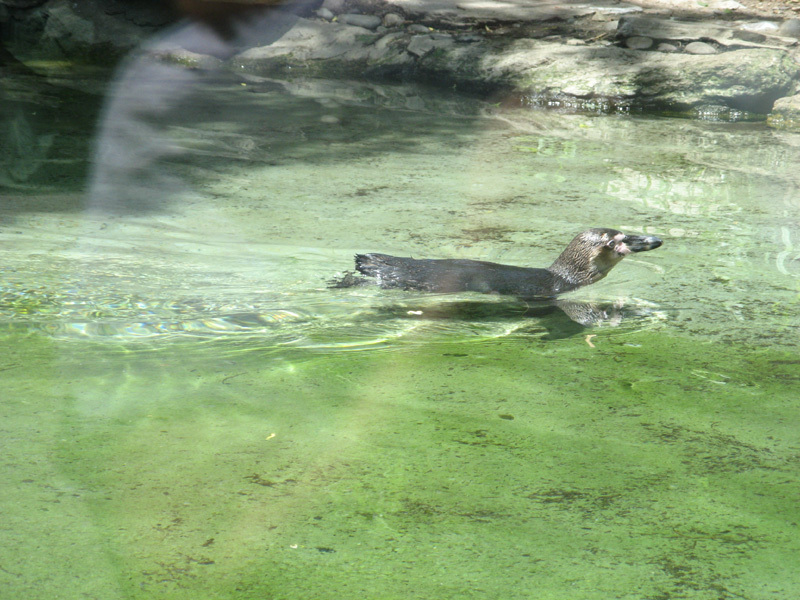 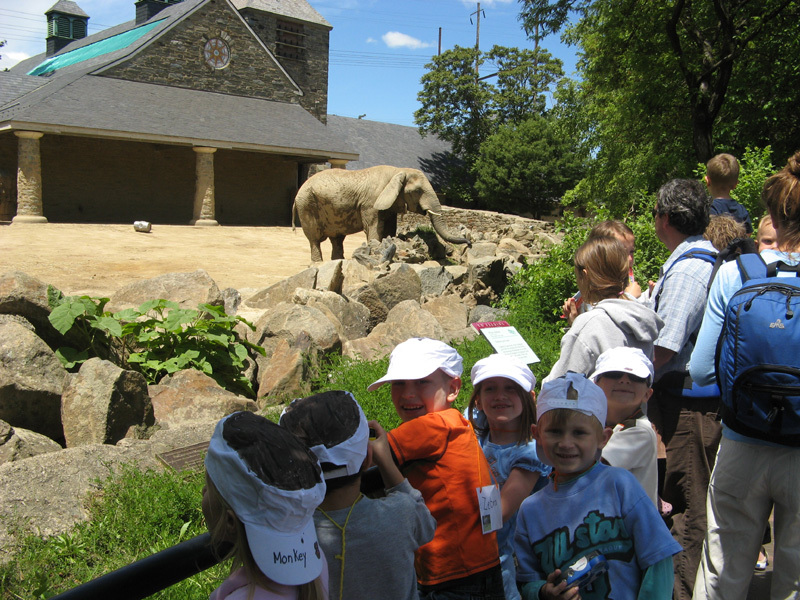 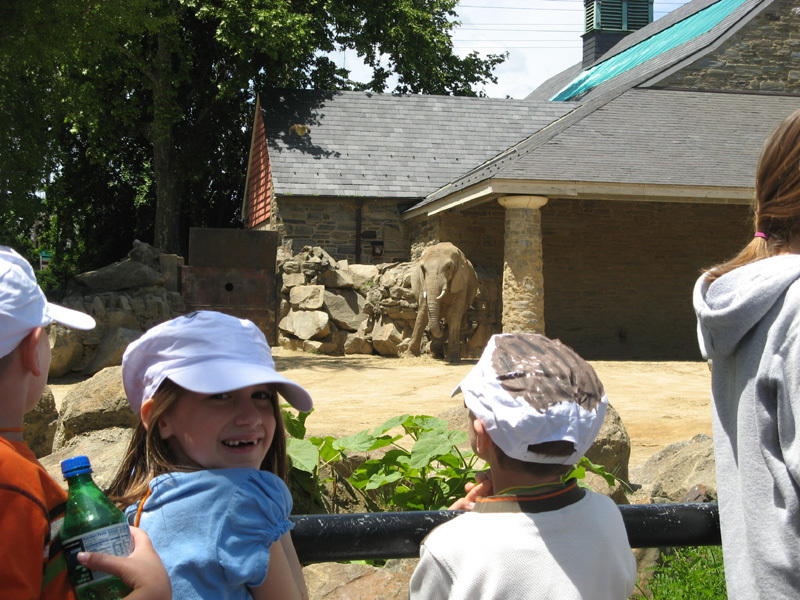 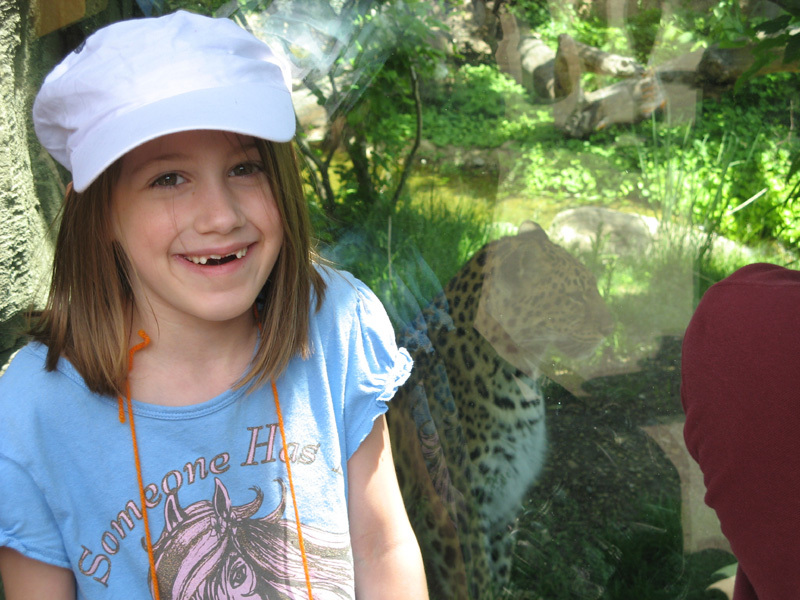 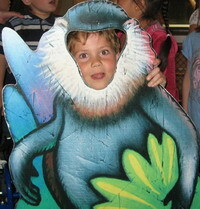 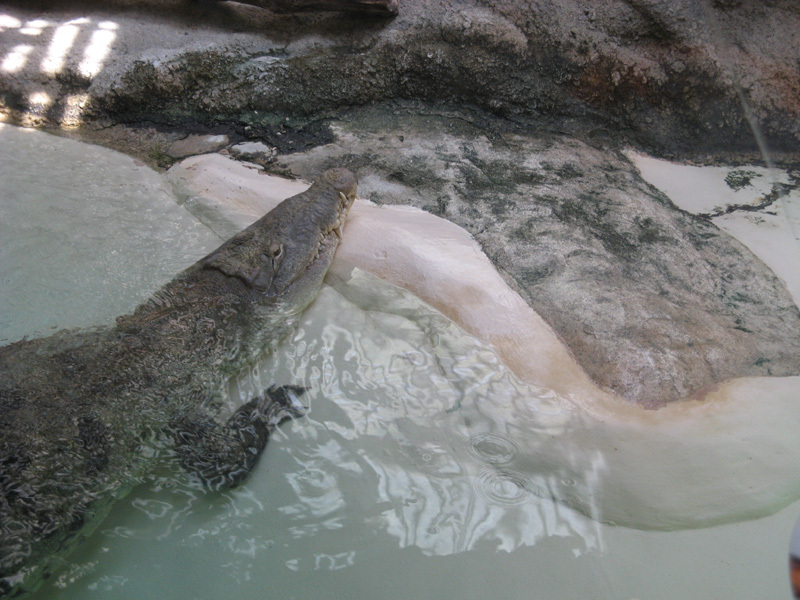 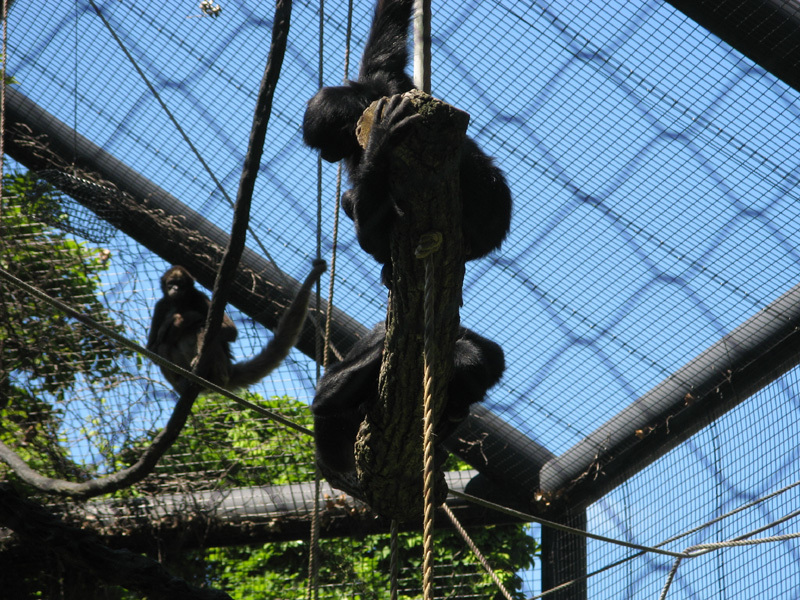 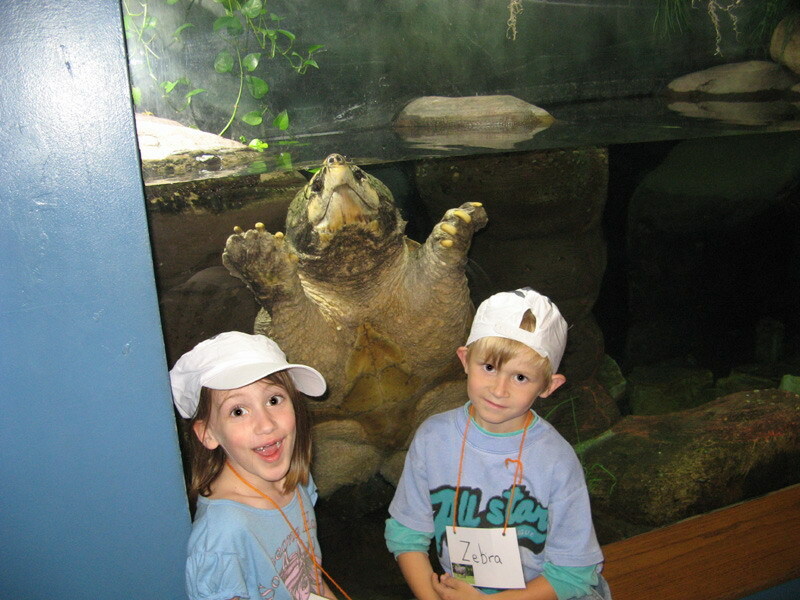 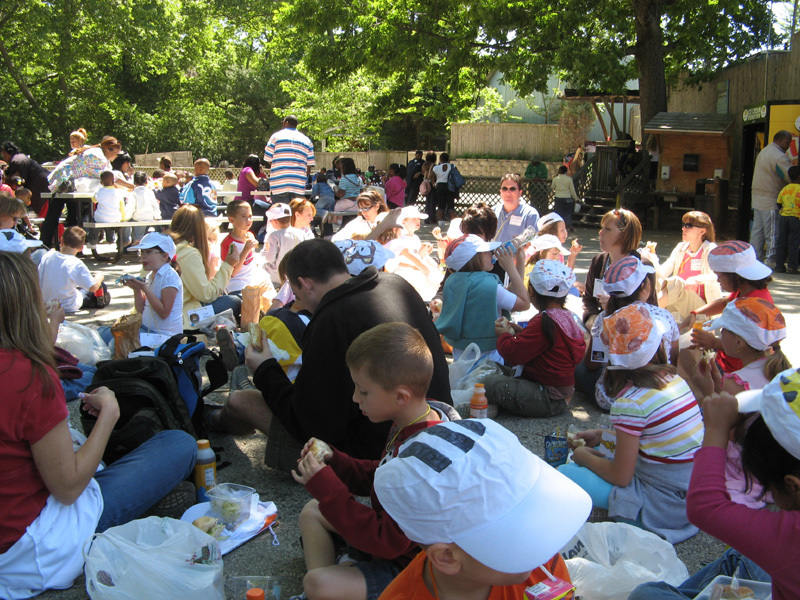 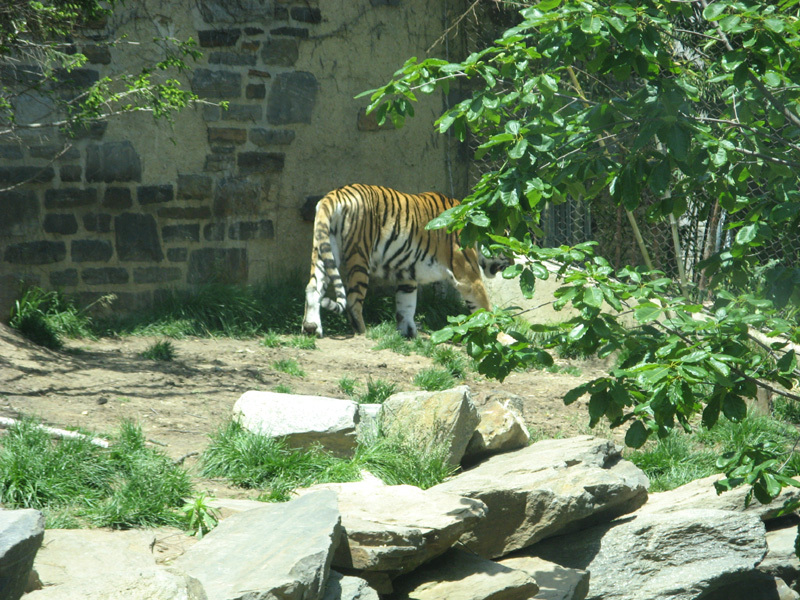 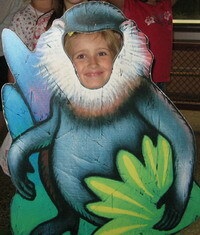 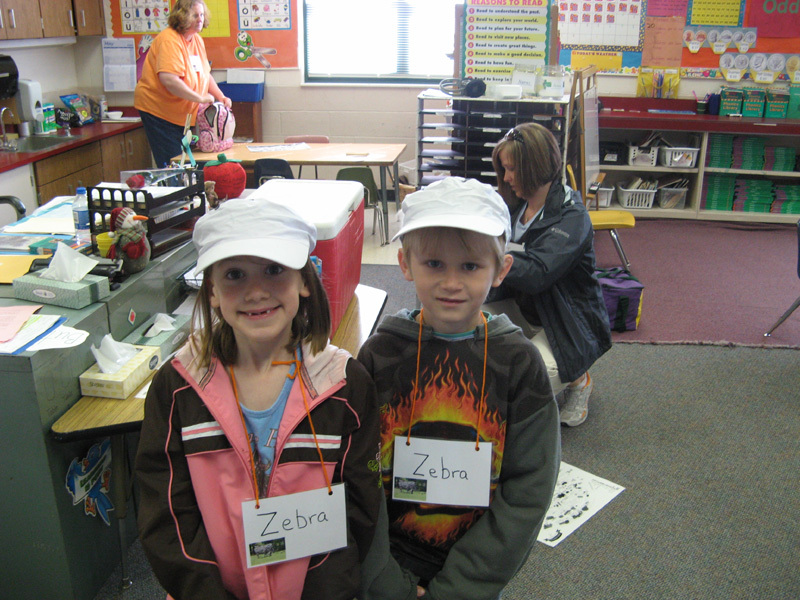 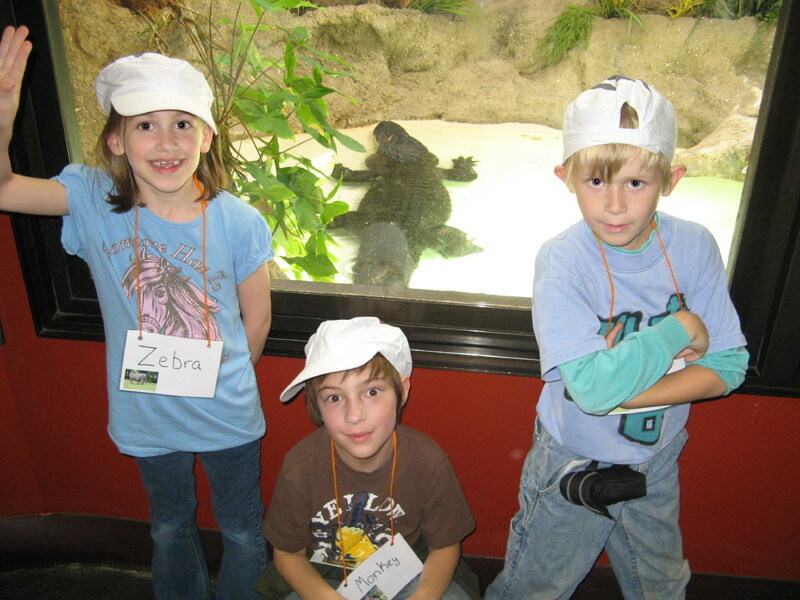 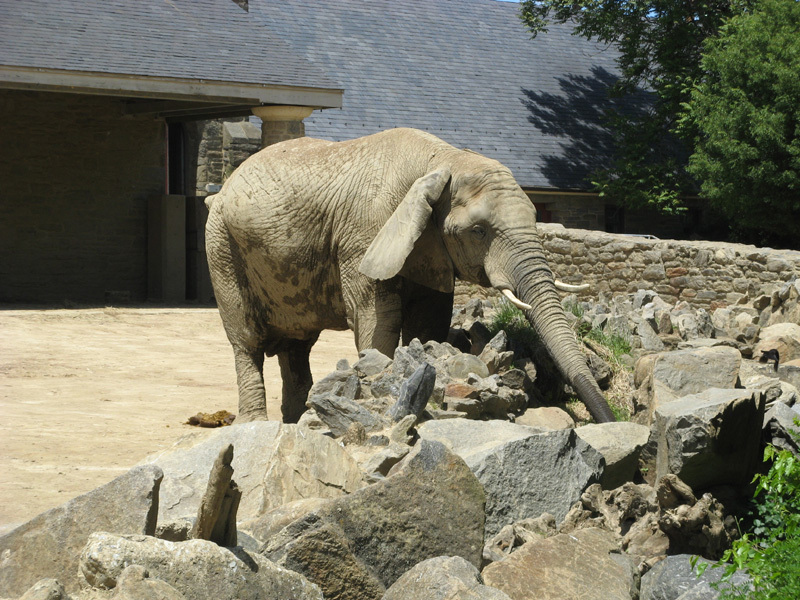 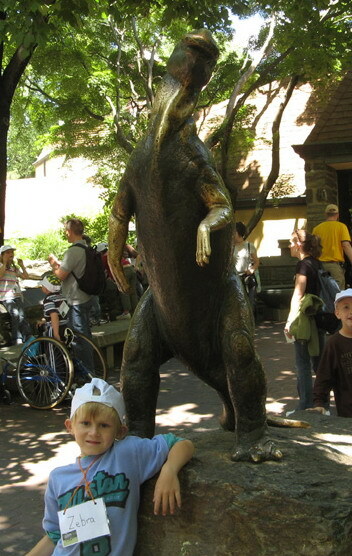 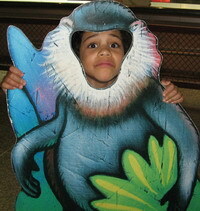 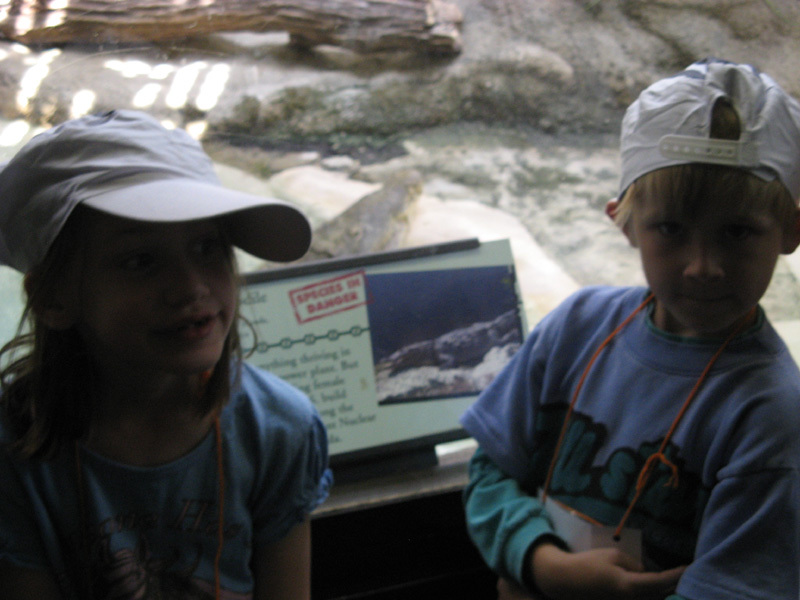 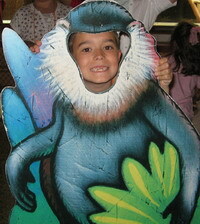 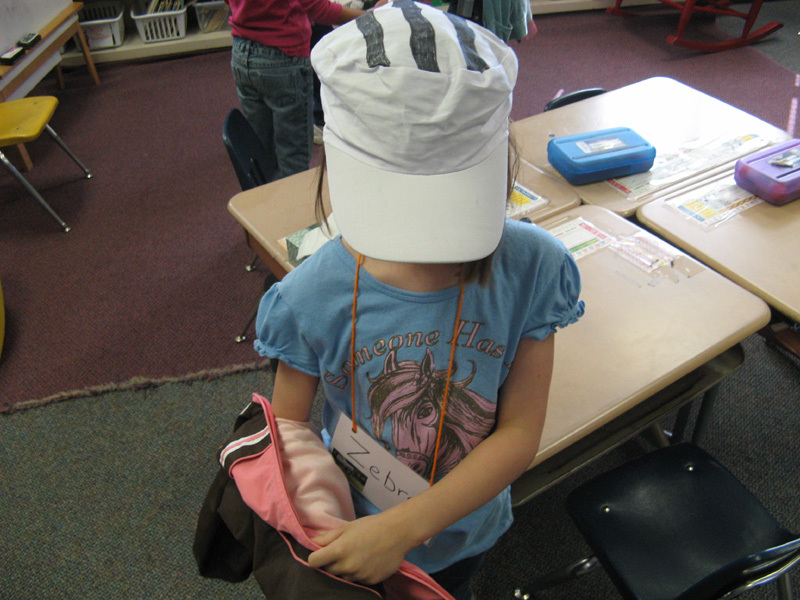 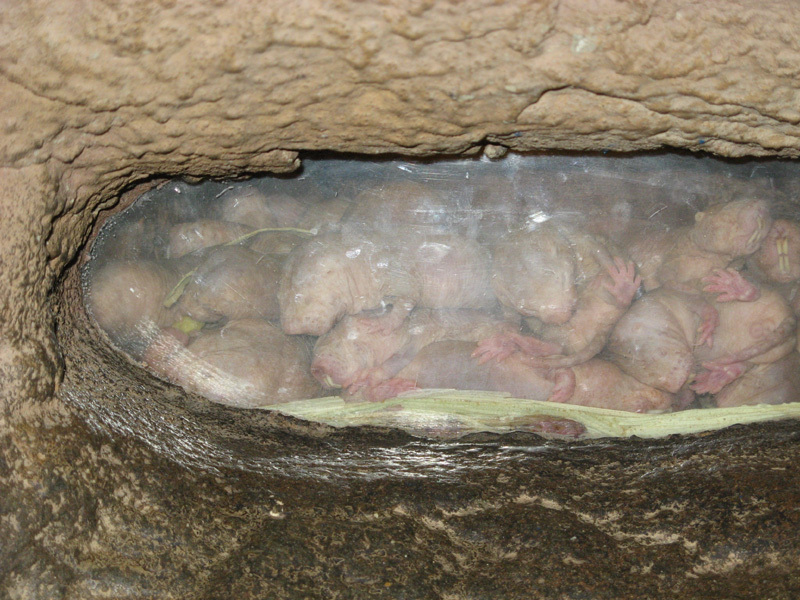 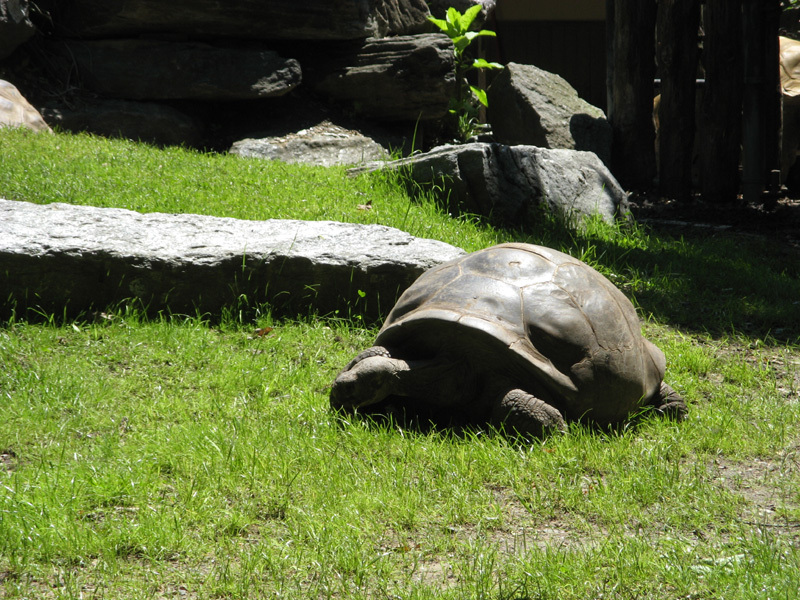 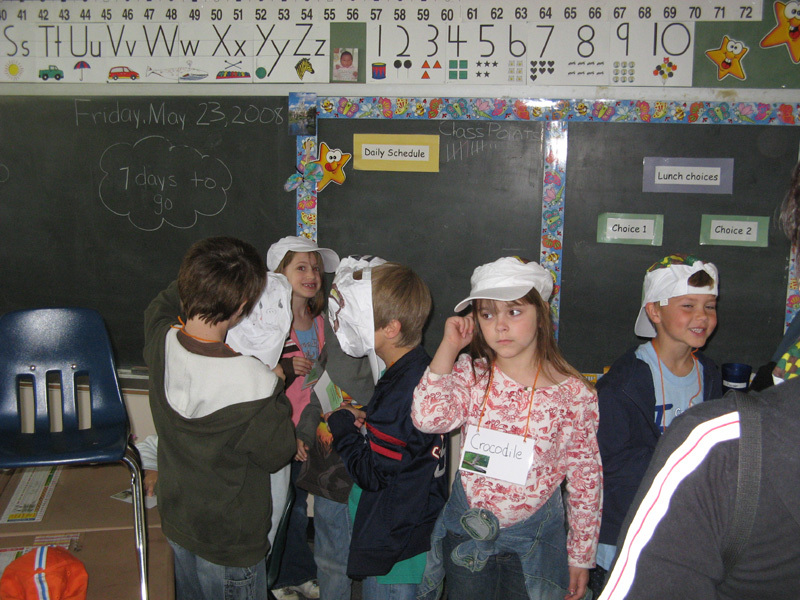 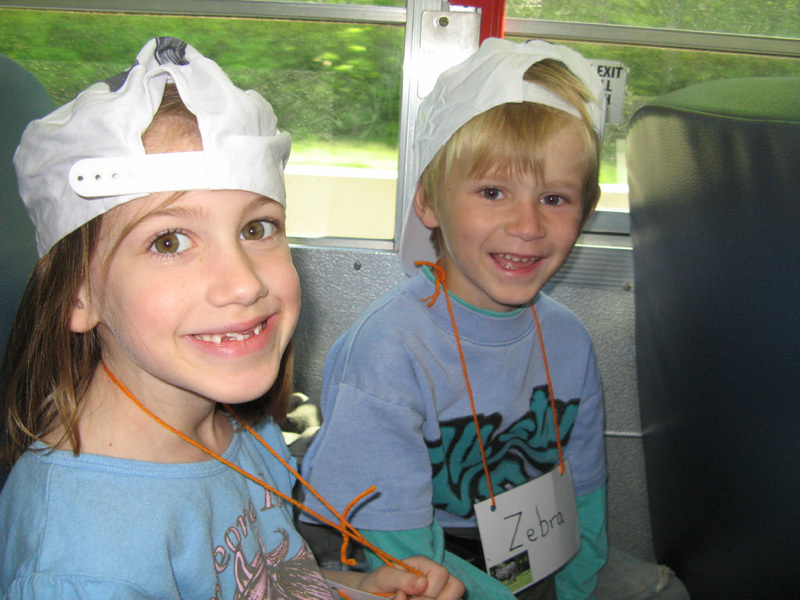 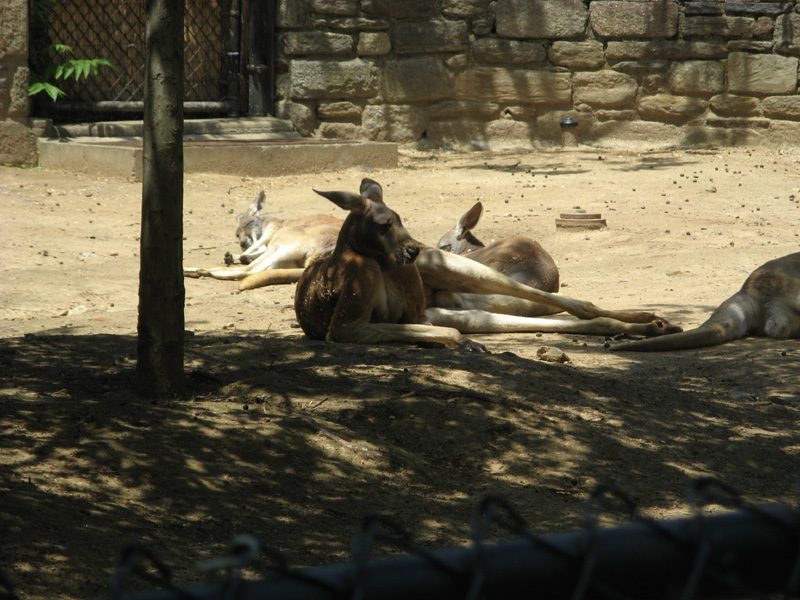 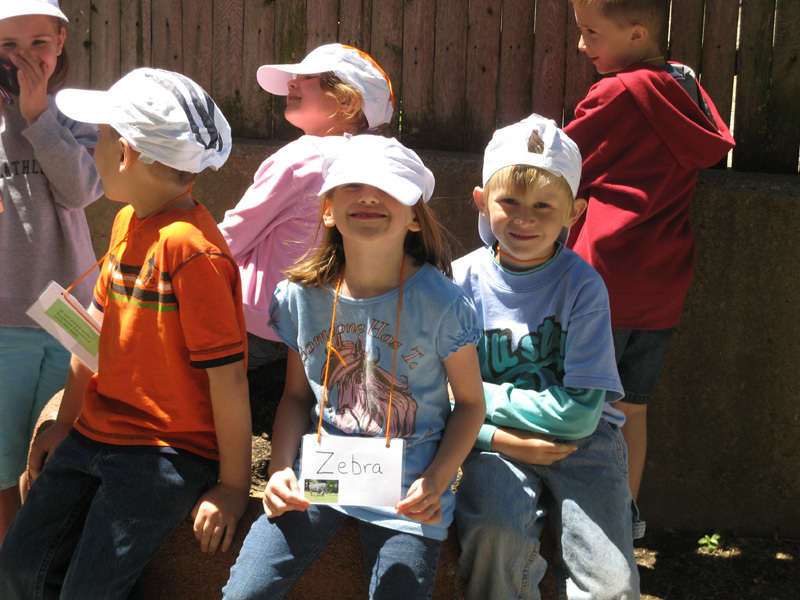 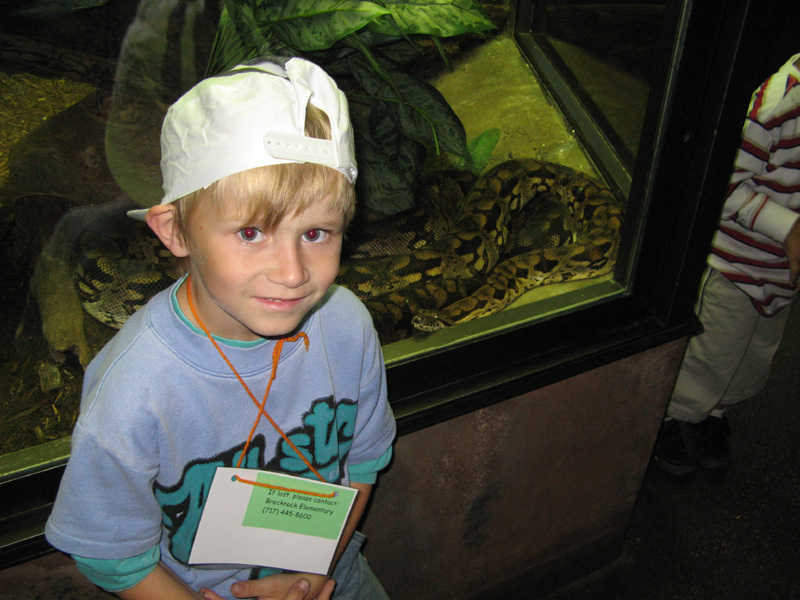 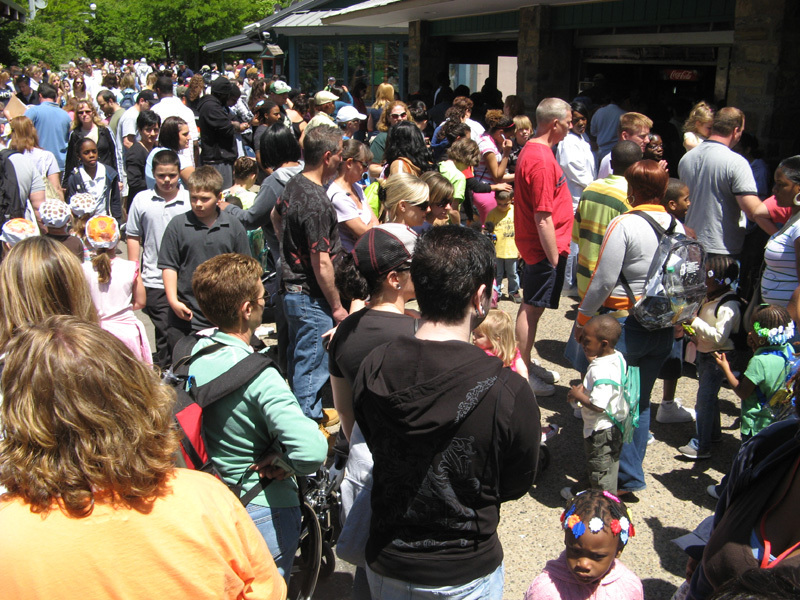 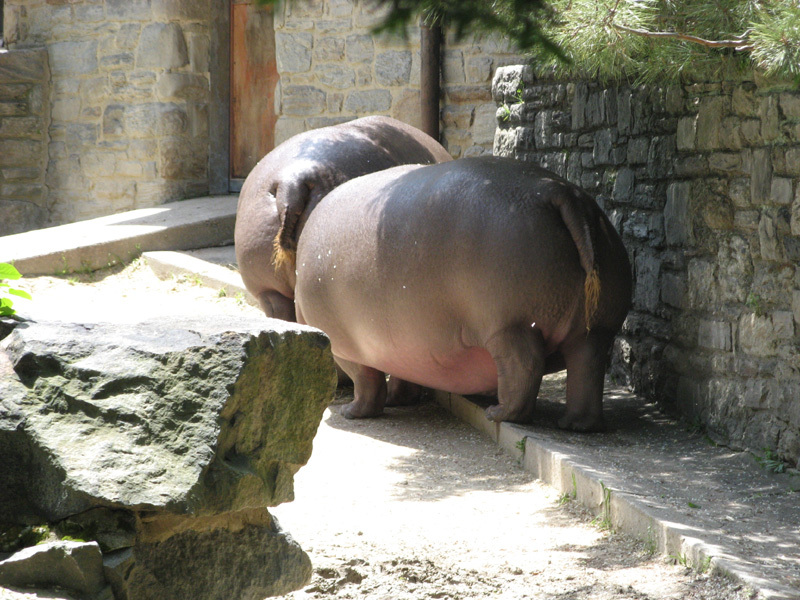 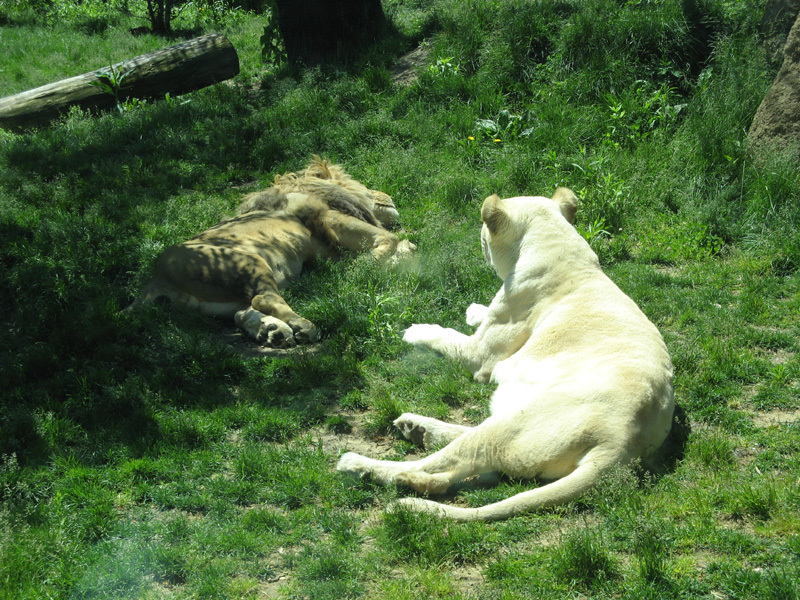 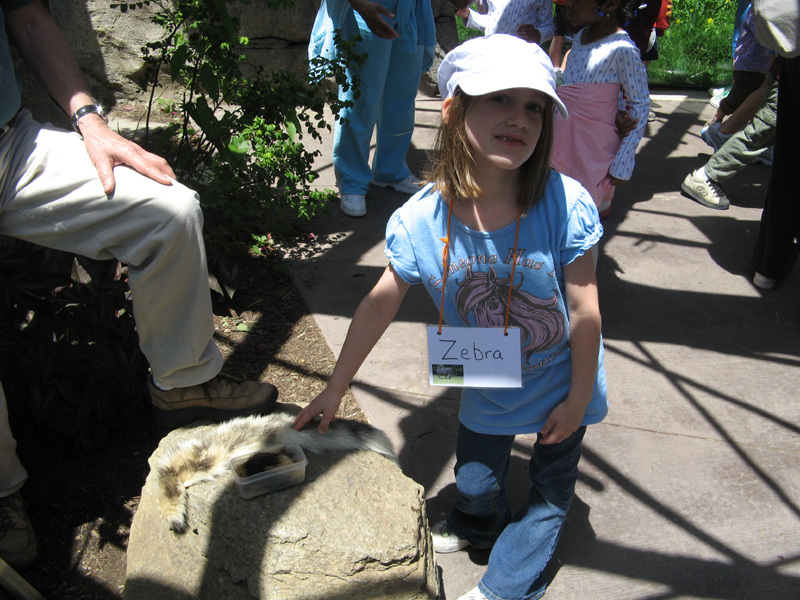 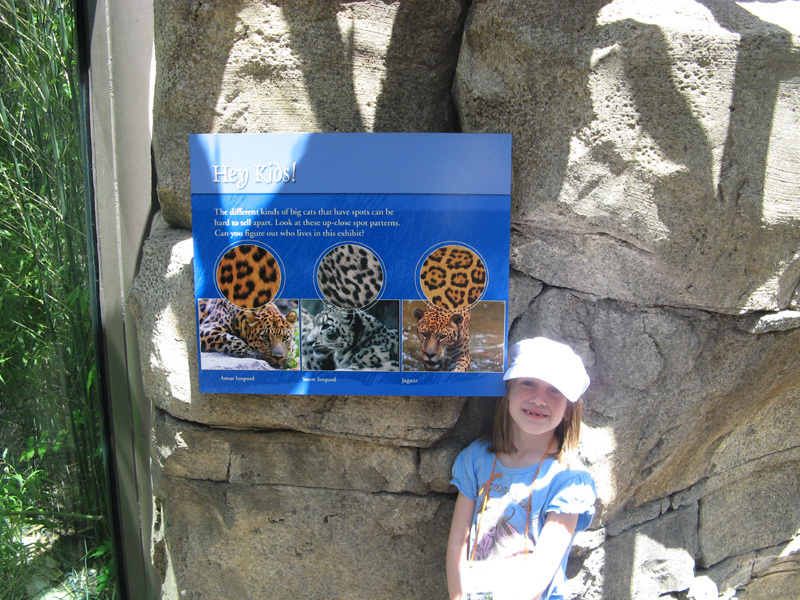 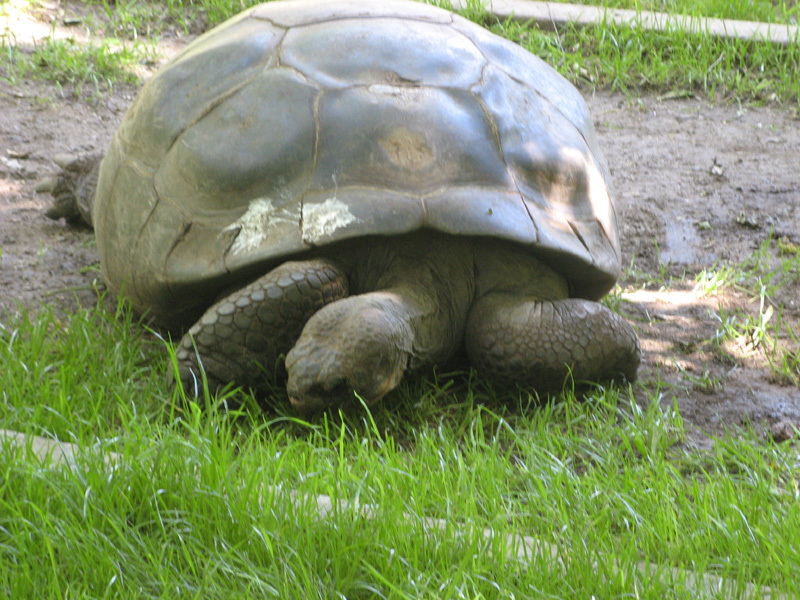 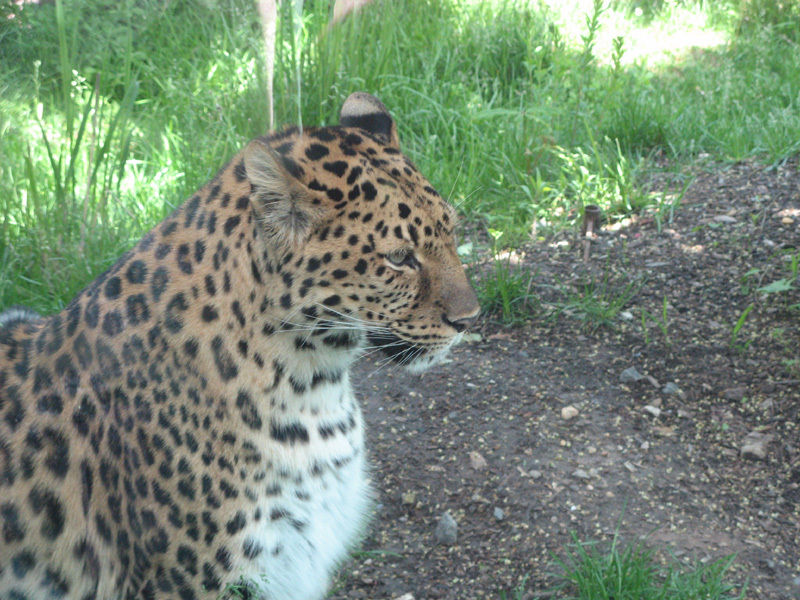 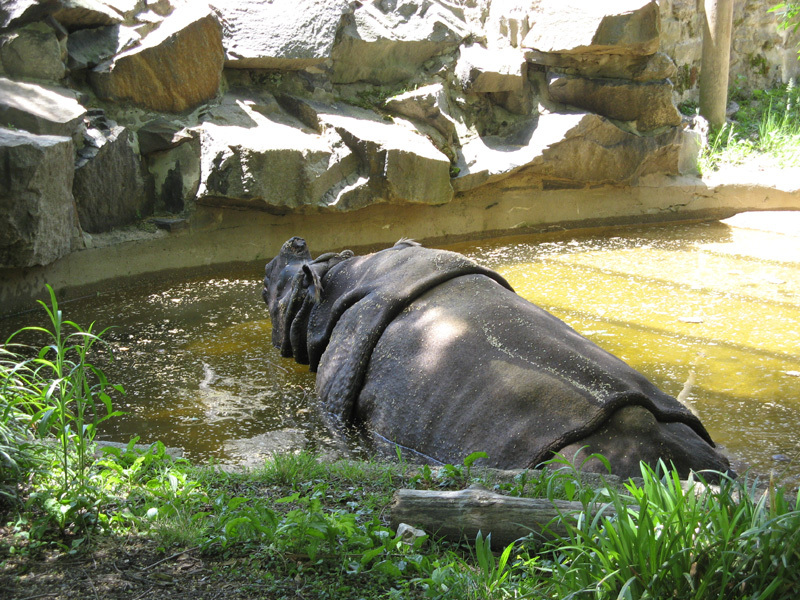 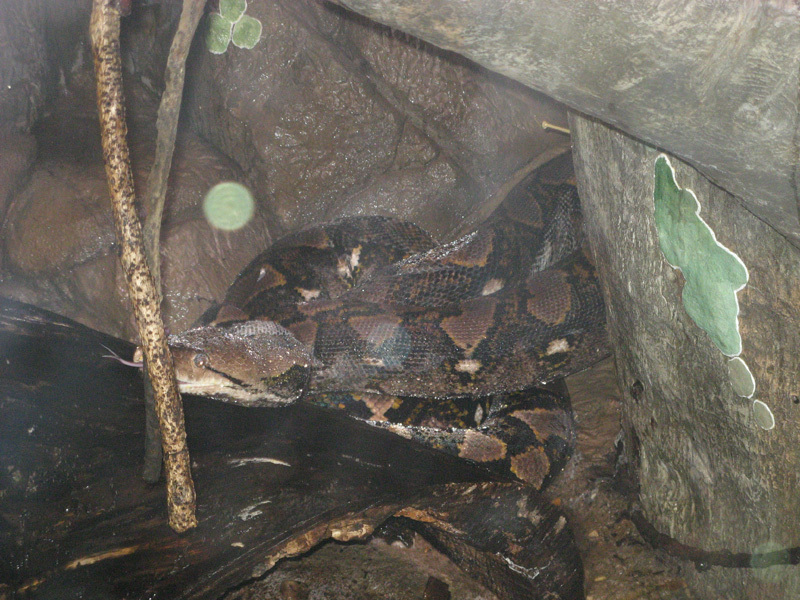 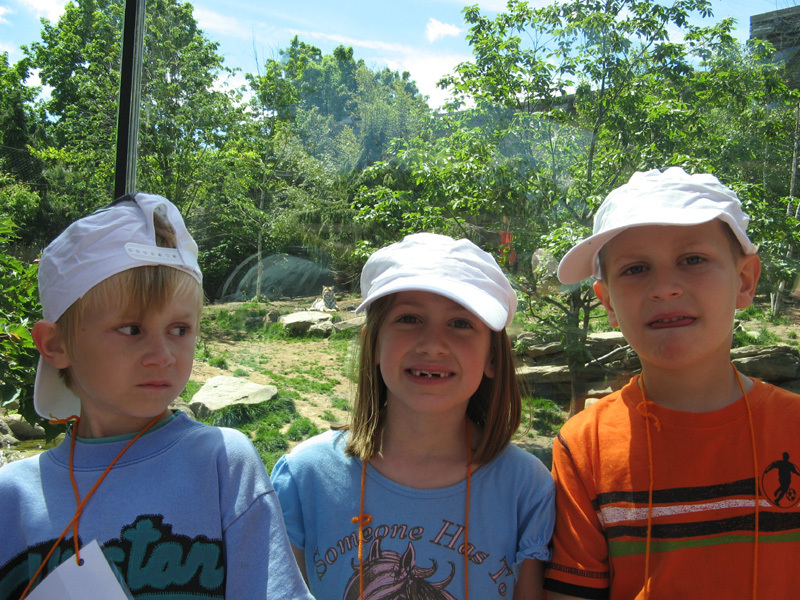 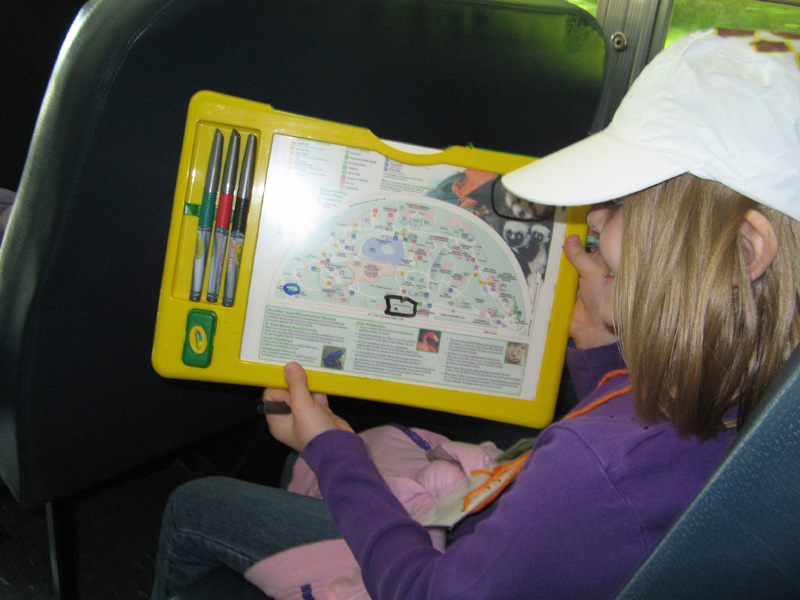 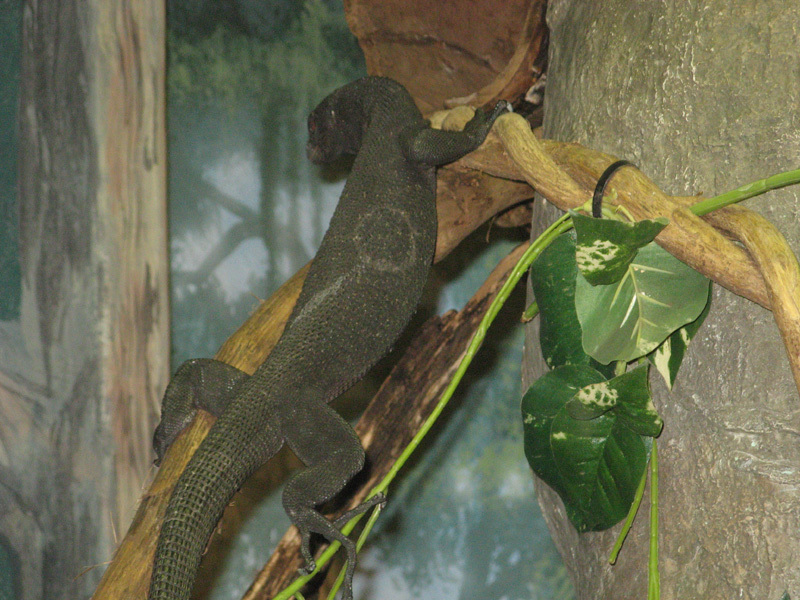 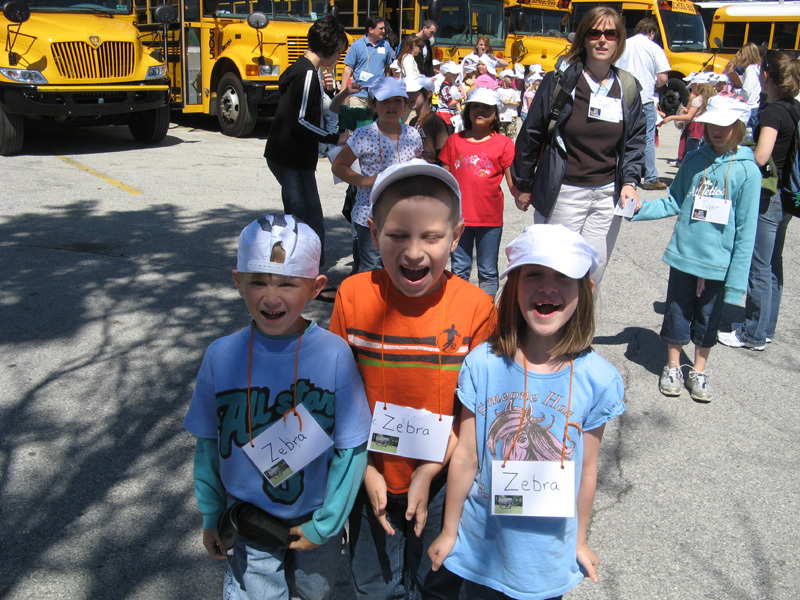 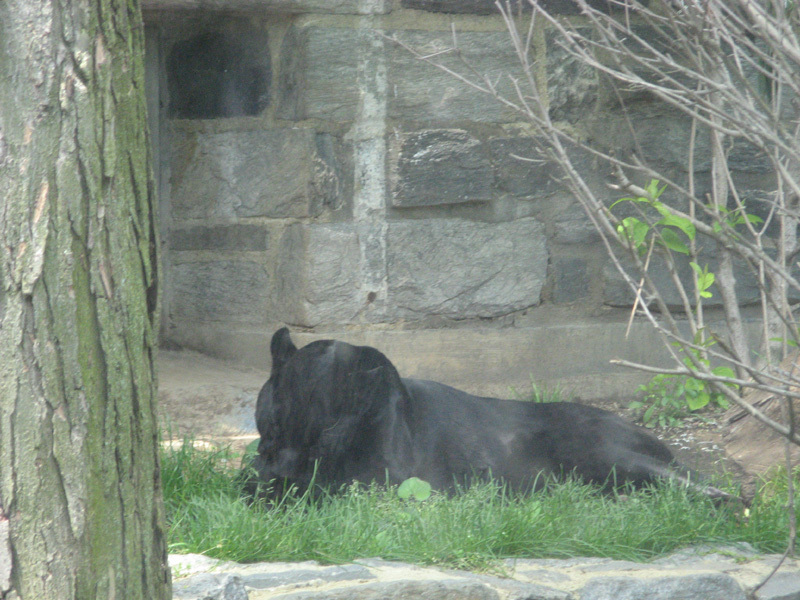 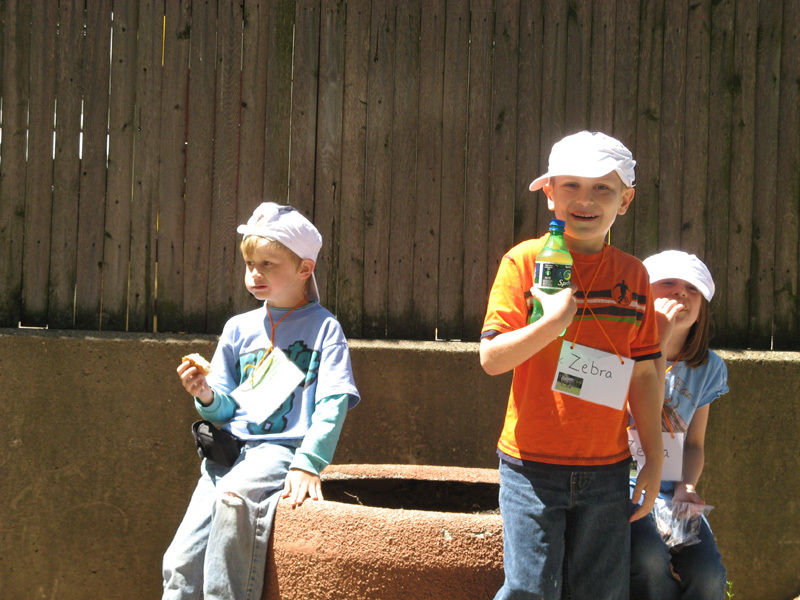 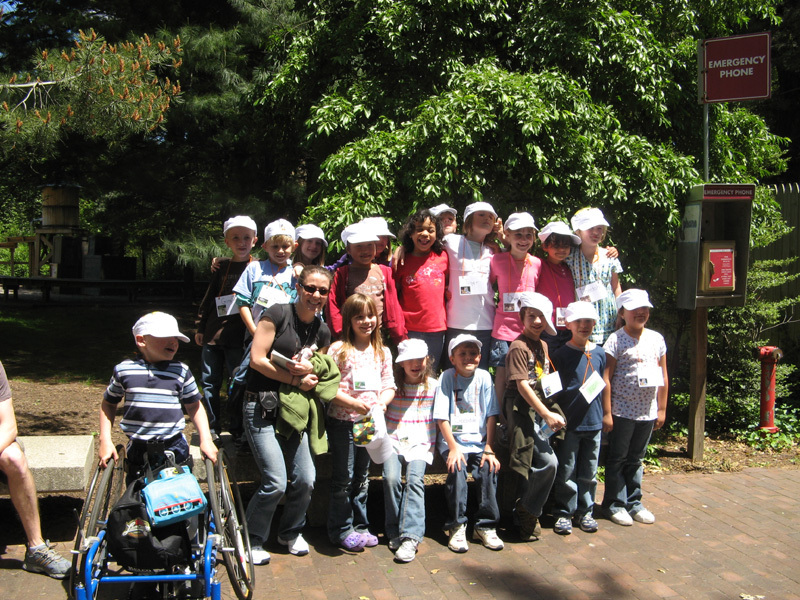 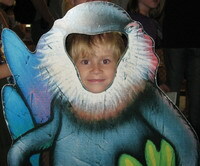 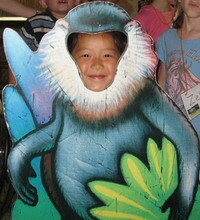 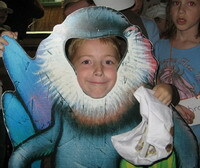 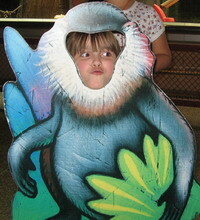 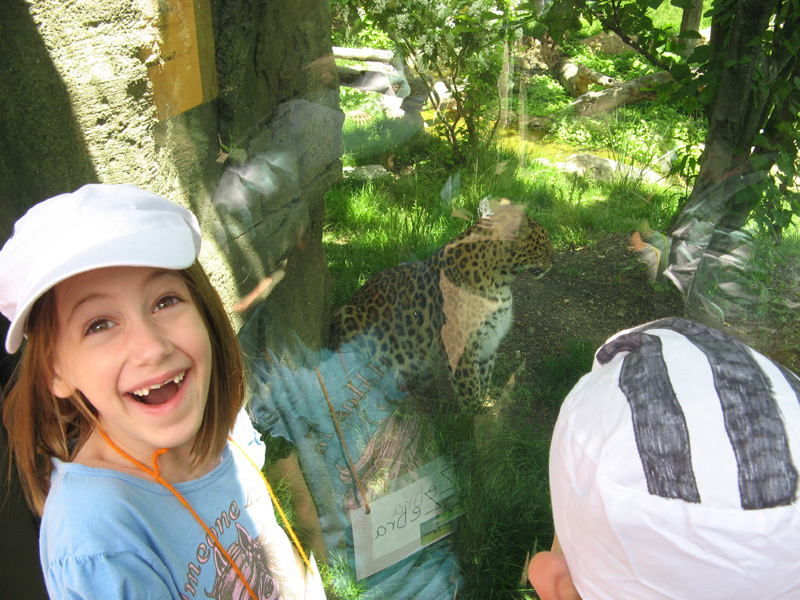 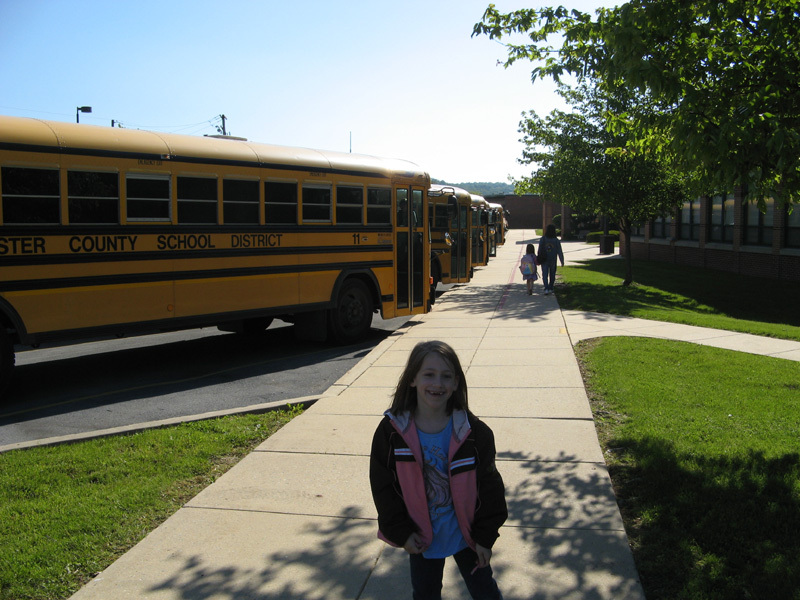 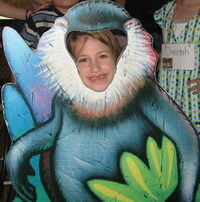 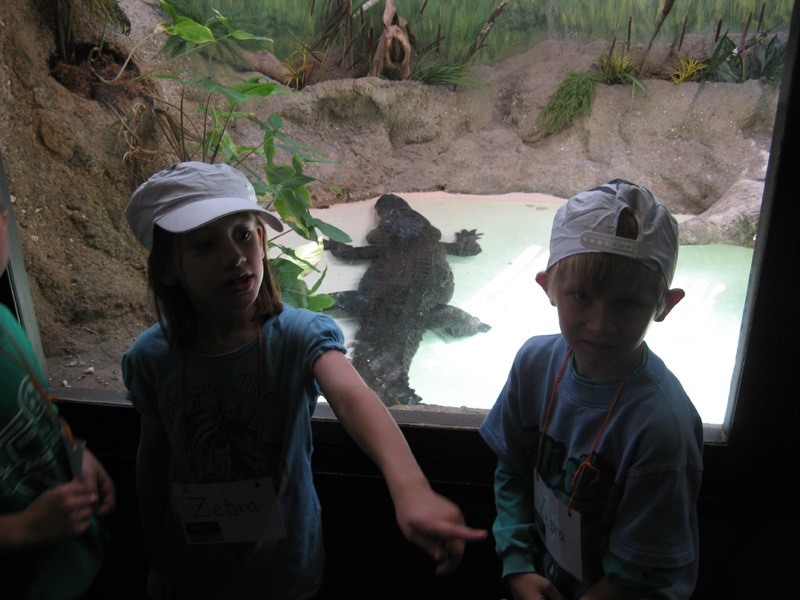 On May 23, 2008 - I had the plesaure of being a chaperone for the Brecknock Elementary First Grade Field Trip to the Philadelphia Zoo. 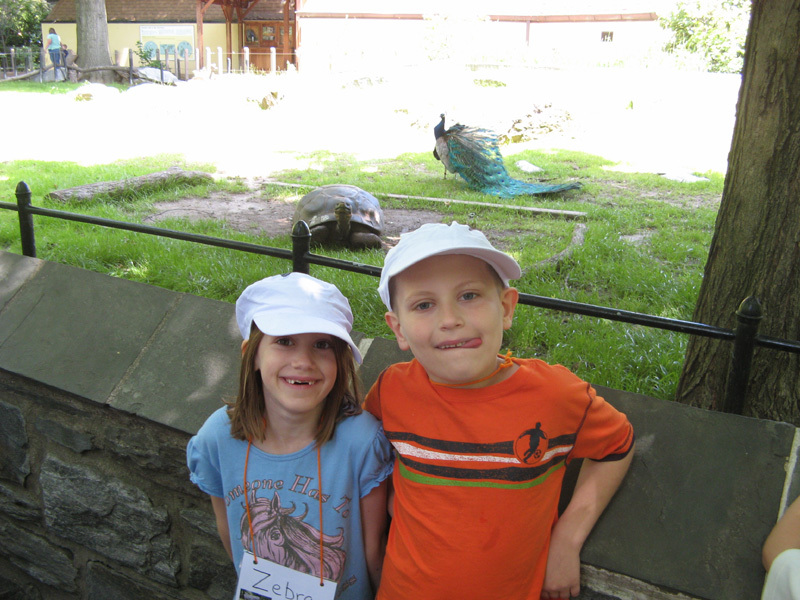 Ellie loves going to zoos, and this was the third zoo we have been to together. 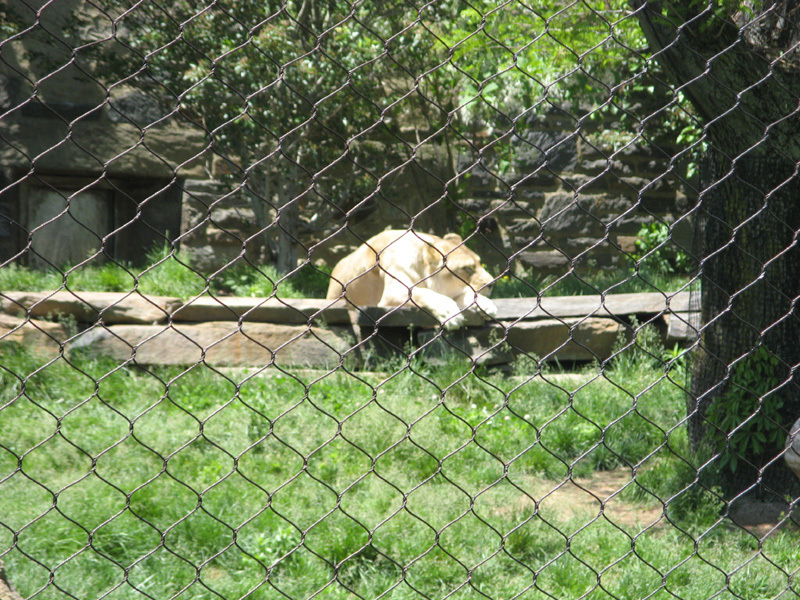 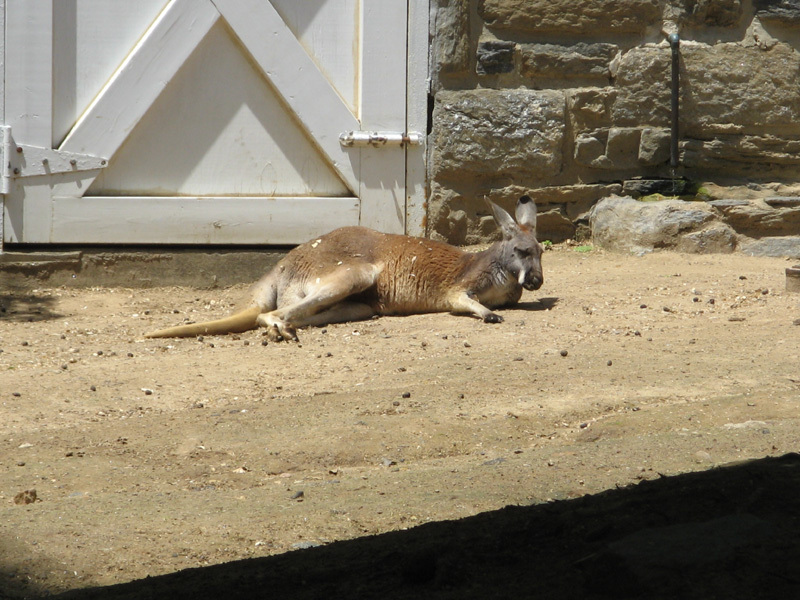 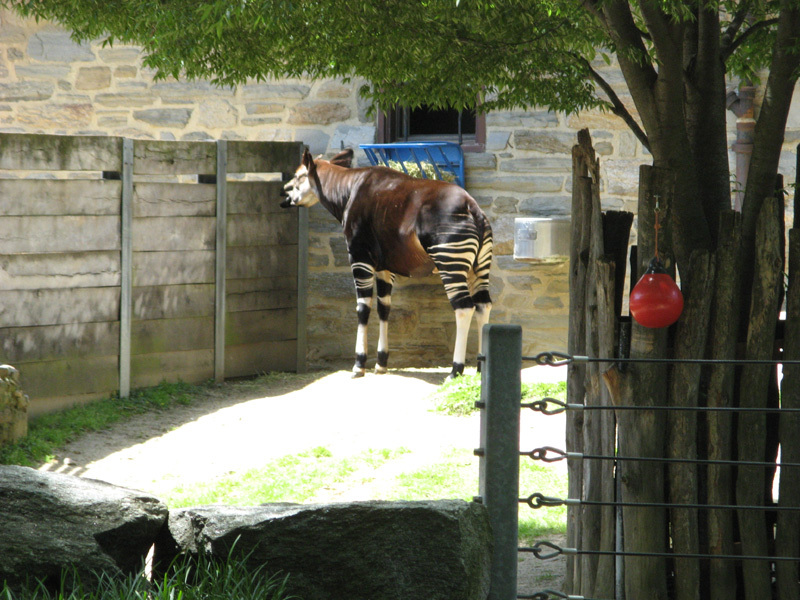 The Nashville Zoo, and The National Zoo in Washington, DC. 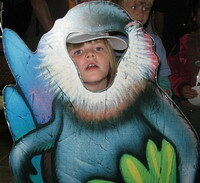 We hope you enjoyed the visit to the Loose Family Website.